Premium Japanese Restaurant in Toronto. The name Issmi is derived from the word “izumi”, which means spring water. Spring water in oriental context represents cleanliness, purity, and freshness. 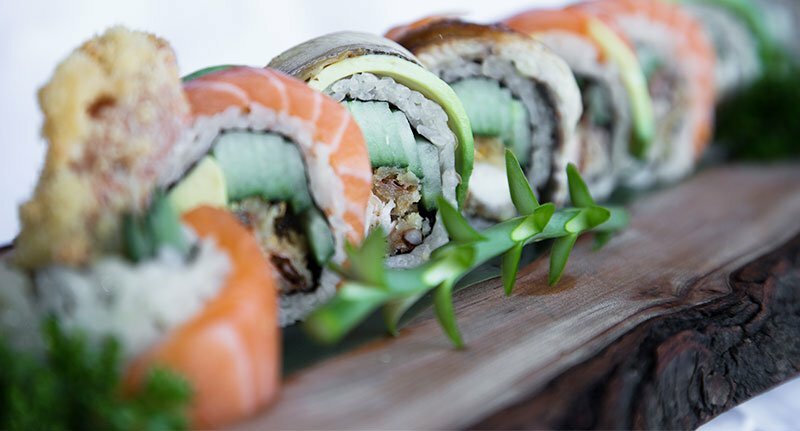 Incorporating this idea to our food, our goal at Issmi Japanese Restaurant is to prepare food of quality, striving to use the best ingredients. A brand that will remind you a healthy, tasty and premium quality was the main goal for this project. After development of easy to use logo with an orange colour scheme. The color is classified as energizing, bold, optimistic and fun. After long hours of discussion about short and long run goals, phases has been planned out to reach the overall mission. 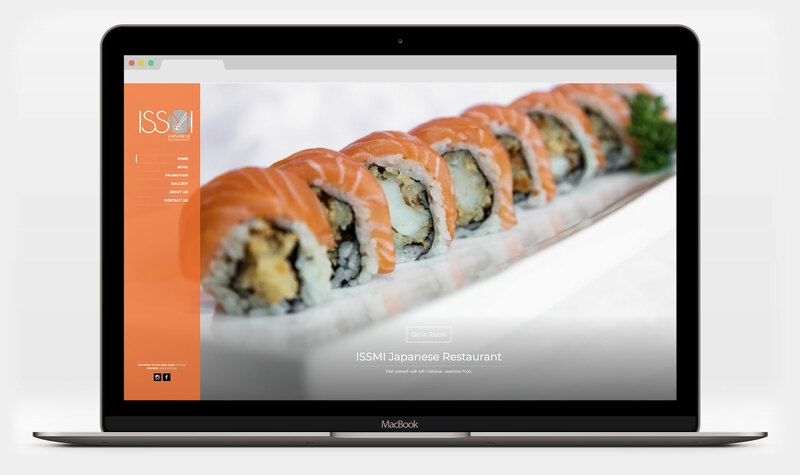 Final product included Logo, Business Card, Website Development and Resturant Food Menu. 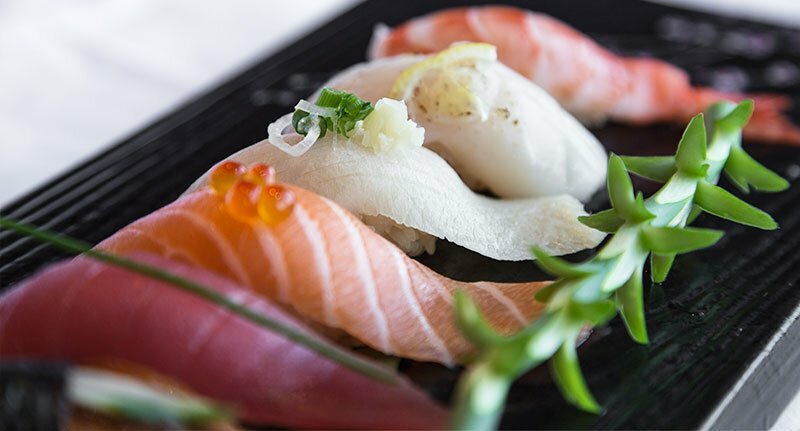 Treat yourself well with Delicious Japanese Food.